Debora Seasor recently joined Dwight Capitalas the Sr. Vice President of Closing and Servicing in the firm’s Florida office of Saint Petersburg. Her current responsibilities with Dwight Capital include the closing, servicing, and secondary-market delivery of FHA-insured loan transactions, delivery and securitization of both Construction Loan and Project Loan Pools in the Ginnie Mae MBS I Program, reviewing and funding construction loan draws, equity draws and escrow disbursements. She also acts as the liaison between borrowers, borrowers’ counsel, lenders’ counsel, and the HUD MAP team for submission of required documentation in connection with the closing and funding of FHA-insured transactions nationwide. Prior to joining Dwight Capital, Debi was an AVP and National HUD Loan Closing Coordinator at MMA Financial. There she was also a construction loan administrator and an integral part of the development of the Construction Loan Servicing Software system. Additionally, she served as the Construction Loan Administrator for Greystone Bank and Closing Coordinator at Greystone Servicing Corporation. Most recently Debi served as AVP of Loan Closing and Servicing at Tavernier Capital Funding LLC. Debi attended Saint Petersburg Community College in Saint Petersburg, Florida, where she earned a degree in Computer Science and Accounting, with an emphasis on software development. She is also an FHA-Approved Construction Loan Servicer, and has completed numerous Ginnie Mae Multifamily Issuer Training Programs. 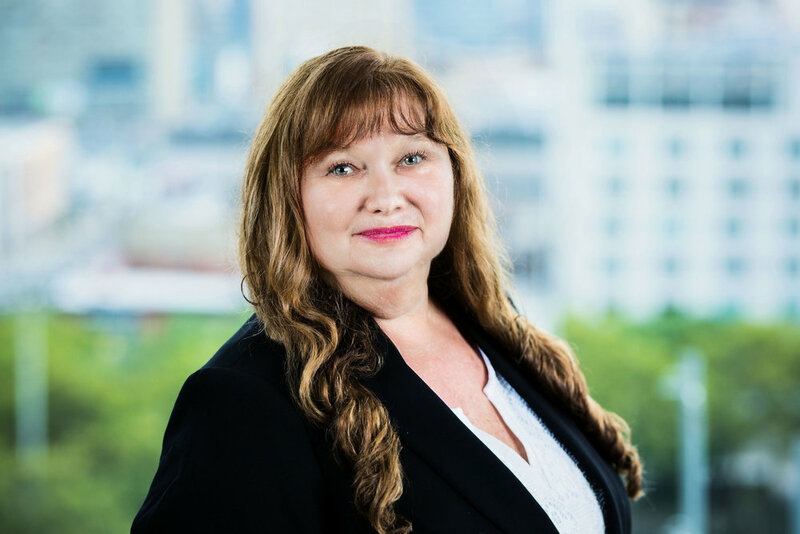 In addition to her many qualifications, Ms. Seasor brings over 20 years of experience in the real estate industry, and has been involved in the underwriting, processing, closing, and servicing of over $700 Million in FHA-insured multifamily loans since the inception of the MAP program in 1999. Debi’s other qualifications include a proficiency in coordinating FHA-insured real estate closings, FHA-insured construction/permanent loan servicing loan functions and Ginnie Mae MBS deliveries.